Sept. 27, 2015 - PRLog -- The question has been asked millions of times; "What's the meaning of life?" In recent years entrepreneurs have even added a new spin: "What is a good life?" There have been a large number of proposed answers to these questions from many different cultural and ideological backgrounds. The search for life's meaning has produced much philosophical, scientific, and theological speculation throughout history. Is there meaning to life without a religious conontation? Or is the very question itself impossible to ask without the larger question of; Is there a Creator? The meaning of life as we perceive it is derived from our philosophical and religious contemplation of, and scientific inquiries about existence, social ties, consciousness, and happiness. Many other issues are also involved, such as symbolic meaning, ontology, value, purpose, ethics, good and evil, free will, the existence of one or multiple gods, conceptions of God, the soul, and the afterlife. Scientific contributions focus primarily on describing related empirical facts about the universe, exploring the context and parameters concerning the 'how' of life. Science also studies and can provide recommendations for the pursuit of well-being and a related conception of morality. An alternative, humanistic approach poses the question "What is the meaning of my life?" 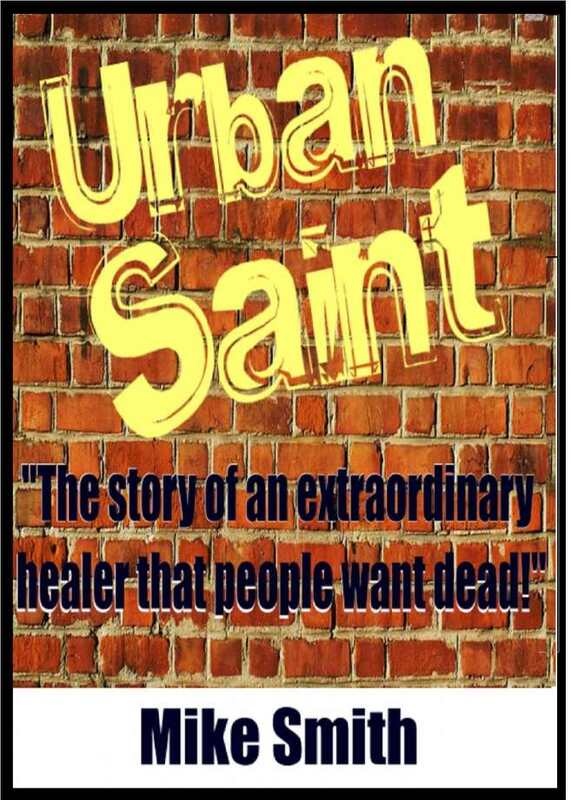 The new book, "Urban Saint" by Mike Smith, addresses these timeless questions in a brand new setting. Rumors start to spread about an amazing healer who is changing countless lives. He has been seen in several cities across the country. Some claim that he has been seen in several locations at the same time! A beautiful, intrepid, news reporter, Arianna Harper, gets wind of the rumor and decides to track down this strange man. Is he a Holy Man, Saint, Guru, or something more? Will she be able to handle the truth about who this mystical being with amazing abilites really is? She also discovers the plot to eliminate this man who threatens a powerful group's livelihood. A controversial story wrapped in a timeless romance. Urban Saint's surprise ending may have you questioning what is real. Uber Income - Can You Use A Rental Car to Drive with Uber?